Leeds United defender Laurens De Bock is likely to return to Belgium this summer. De Bock only joined Leeds in January this year when he completed a switch to Elland Road from Belgian giants Club Brugge. 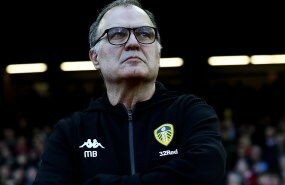 He was expected to make the left-back slot his own at the Championship club, but failed to make his mark and is firmly on the fringes under new head coach Marcelo Bielsa. And, according to Belgian outlet Voetbal Krant, De Bock is likely to return to ply his trade in the Belgian top flight this season. The transfer window remains firmly open throughout Europe, despite the Premier League having shut its window on Thursday. Leeds can still recruit however. 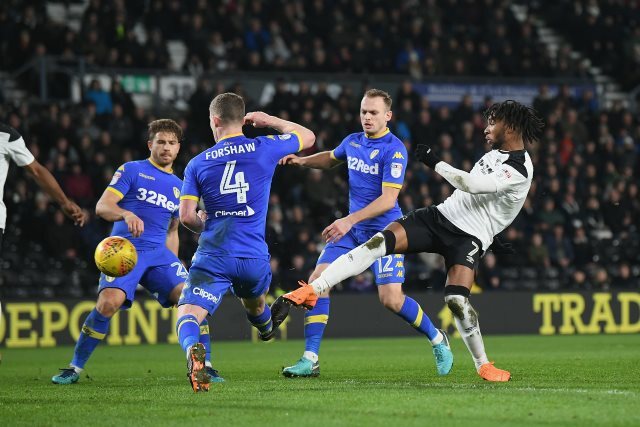 The Whites can make loan signings and also conclude loans with a permanent deal set to kick in when the next transfer window opens, in January, through until the end of the month. De Bock made seven appearances for Leeds in the Championship last season.